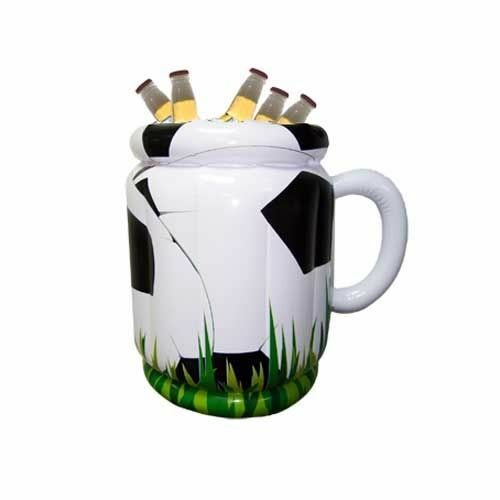 When you're busy watching the match, enjoying the sunshine at your outdoor party or barbeque, the last thing you want to be doing is running inside every time one of your guests needs another drink.The solution is to keep your beers and other drinks cool in an ice bucket and the ThumbsUp Inflatable Football Beer Bucket is just the thing for filling with beverages at outdoor parties or barbeques. Blow it up, fill it with ice and bottles of your favourite beer, then chill out and enjoy! Literally a very cool novelty that’s truly useful for summer. for submitting product information about ThumbsUp Inflatable Football Beer Bucket We aim to answer all questions within 2-3 days. 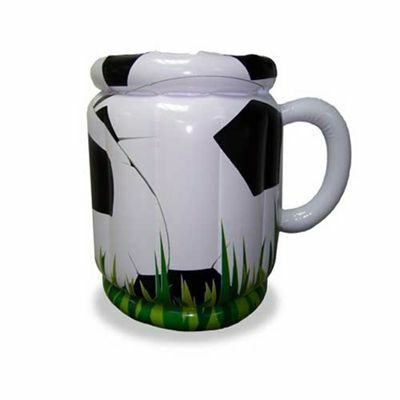 for submitting product information about ThumbsUp Inflatable Football Beer Bucket. We aim to answer all questions within 2-3 days. If you provided your name and email address, we will email you as soon as the answer is published. 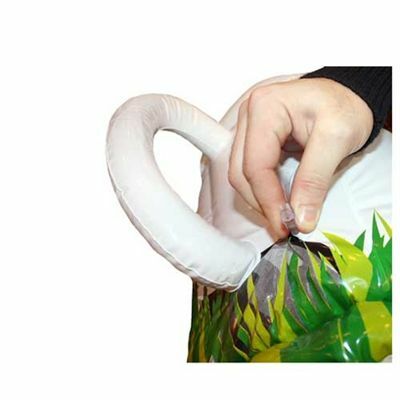 for submitting product review about ThumbsUp Inflatable Football Beer Bucket.